As 2017 winds down, Westervelt would like to take this opportunity to thank everyone for all their efforts throughout the year. The success of our company is built on the efforts of our employees, agency support staff, and our valued clients. In this past year, we have enjoyed many successes. Thank you all for the dedication to our team and continued commitment to the landscapes we serve. At the close of another year we gratefully pause to wish you a warm and happy Holiday Season. 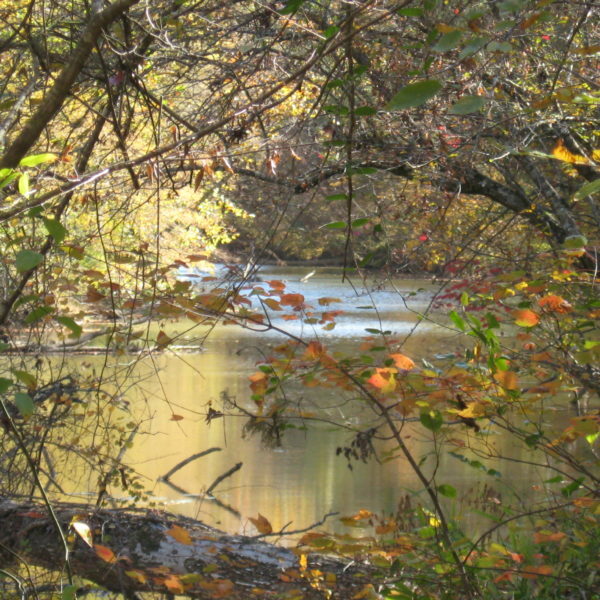 ﻿Approved in 2007, the Alabama Yellow Leaf Mitigation Bank has received its fifth and final credit release. Additional credits are now available at the California, Nicolaus Ranch VELB Conservation Bank . Have you heard about WES the Beaver?? WES the Beaver came to Westervelt by way of George Howard of Restoration Systems, LLC. A fixture at the 2017 National Mitigation Banking Conference (NMBC), WES the Beaver was gifted to Westervelt by George for the 2017 year to enjoy our restoration sites and join us on our conference tour. WES will be headed back to the NMBC in 2018, where he will be teaming up with a new company for the year. 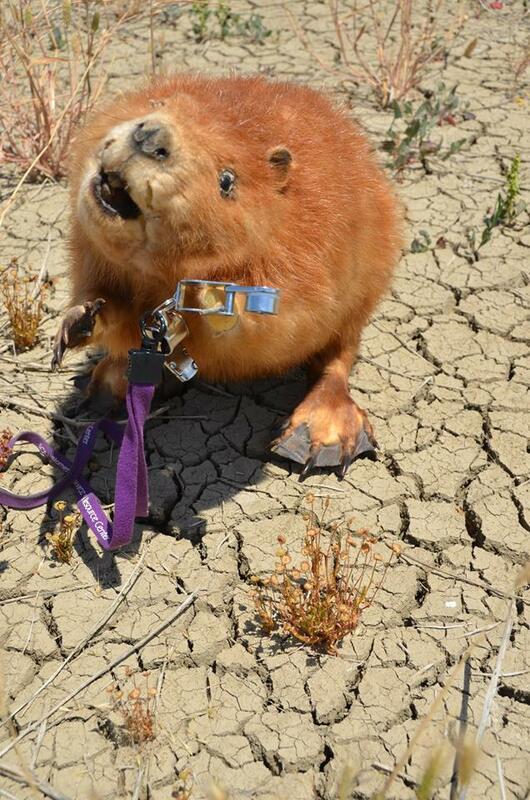 Westervelt would like to thank George Howard and the Restoration Systems team for letting take such a unique rodent on the road with us. Westervelt provided a gold level sponsorship at the Florida Association of Environmental Professionals (FAEP) 2017 Conference at the Capital and the 2017 Southeast Society of Ecological Restoration (SER) Symposium and Membership Meeting. Westervelt also exhibited and hosted a field trip to our St. Marks Mitigation Bank during the FAEP conference. FAEP is an interdisciplinary association of environmental professionals in Florida. The conference was held in Tallahassee, Florida, and explored many unique natural features of Florida and provided training in various areas related to Unified Mitigation Assessment Methodology, hydric soils, and grass identification. A wide array of exceptional speakers presented on topics related to protecting and conserving natural resources. Kelly Sands, Jason Martin, and Drew Anderson represented WES at the conference. Kelly moderated for a series of stimulating presentations on land management. Kelly and Jason gave an informative talk on mitigation banking and land management practices at the St. Marks Mitigation Bank. Field trip attendees were able to see cypress domes, longleaf pines, and abundant and diverse flora. Special thanks to Andrew Parsons and Karen Weaver who were instrumental in assisting with the field trip. To learn more about the St. Marks Mitigation Bank and to explore the site, be sure to check out St. Marks Mitigation Bank Story Map! 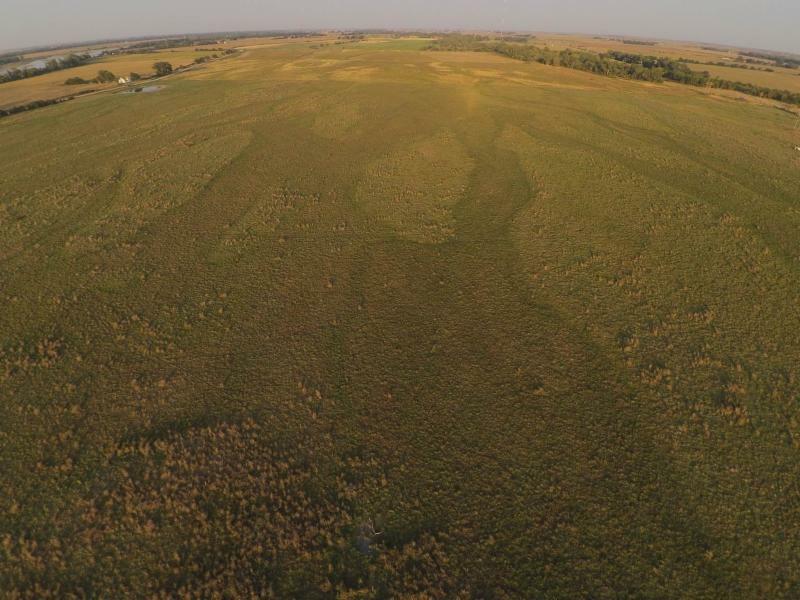 Click here for interactive map layers, highlights ecological restoration, and showcases unique species at the bank. The 2017 Southeast SER Symposium took place on October 18-20th at University of Southern Mississippi’s Gulf Coast Research Lab in Ocean Springs, Mississippi. 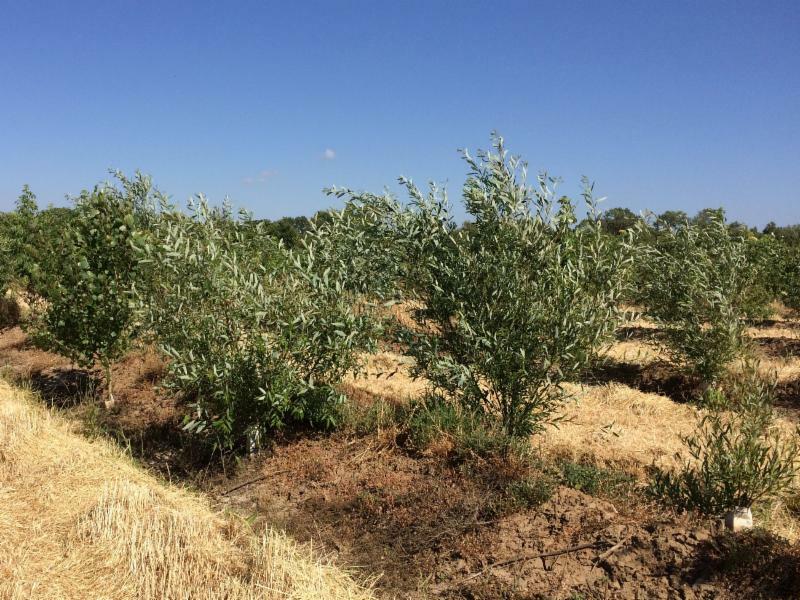 The Southeast Chapter of the Society for Ecological Restoration (SER) is a professional organization made up of members from a variety of disciplines that study, plan, and implement ecological restoration projects throughout the Southeastern United States. Brent Shaver is the Conservation Planner for our Southeast Region office where he oversees and develops mitigation banking projects including planning, execution, and tracking of new wetlands and conservation mitigation project approvals. He also assists with regional compliance tracking of approved mitigation projects. 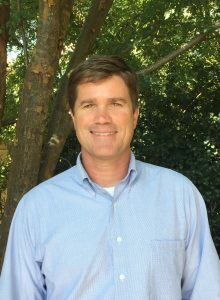 Prior to joining Westervelt Ecological Services Brent was Director of Forest Management for The Nature Conservancy in Alabama where he directed all aspects forest management across Alabama and into northwest Florida. He earned a Bachelor’s and Master’s in Forestry from Auburn University where his graduate work focused on assisting non-industrial private forest landowners in understanding the functions and values of forested wetlands, and the ecological and legal ramifications of silvicultural operations in those areas. Brent is a Registered Forester in Alabama and Georgia, and is a Certified Prescribed Burn Manager. Brent has been a member of the Society of American Foresters since 1998, formerly serving as the Jubilee Chapter Chair and Chair of the Alabama Division. Seth Hunt is an Associate Biologist whose primary responsibilities are monitoring, land management, and GIS for the Southeast WES Banks. 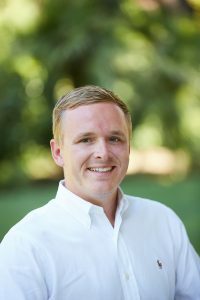 He received his Bachelors of Science in Forestry at Auburn University in 2014 and his Masters of Science in Forestry at Auburn University in 2016. 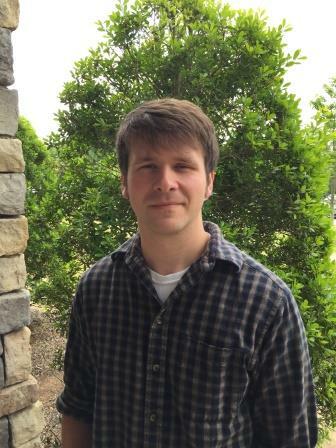 His thesis pertained to landownership changes, harvest behavior, and forest history in west-central Alabama with a heavy focus in GIS and remote sensing applications. Additionally, he worked in the Longleaf Stand Dynamics Lab where he studied prescribed fire effects, silvicuture, and habitat management of longleaf pine, oak-pine, and hardwood forest ecosystems. Seth also served as a Graduate Teaching Assistant for natural resources sampling, forest measurements, prescribed fire and as a Teaching Assistant for the forestry summer camp at the Solon Dixon Forestry Education Center. He is still actively engaged with various forestry and wildlife extension and outreach programs associated with Auburn University within Alabama. Prior to working with WES, Seth worked with Fish and Wildlife Service in the South Arkansas National Wildlife Refuge Complex in habitat management. McKenney Houck is the Land Steward for Westervelt Ecological Services in Sacramento. He is responsible for the management, maintenance, and biological monitoring of Westervelt projects and banks throughout California. Prior to joining Westervelt, McKenney received Bachelors degrees in Biology and Psychology from Loyola Marymount University in Los Angeles. In his free time, McKenney enjoys hunting, fishing and skiing.